Colin asked his friend, Peter Nelson, of ‘Cars of the Stars Museum’ in the Lake District if he would be interested in opening a second museum in Bo’ness. After consideration Peter decided that Colin’s property in Bo’ness was not quite what he was looking for. 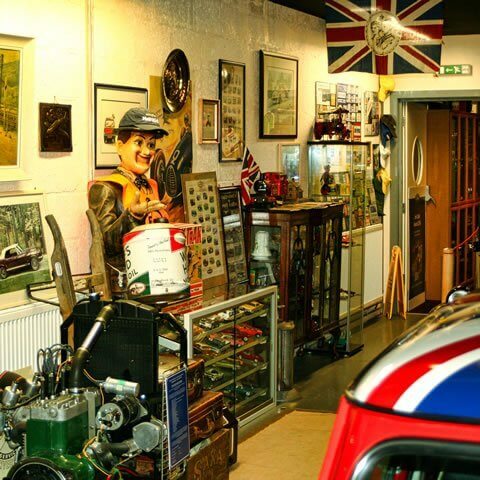 Colin Anderson decided to go it alone and display his own cars and James Bond (007) memorabilia from his considerable and growing collection. 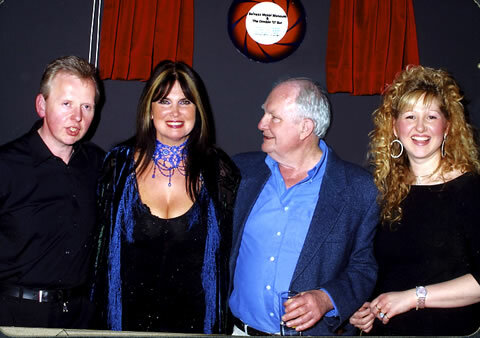 After much planning and renovation work to the building the Bo’ness Motor Museum was officially opened at Easter 2004 by Caroline Munro and Shane Rimmer, 2 of the stars of the Bond film, “The Spy who Loved Me”. The venue is so much more that just a motor museum but includes a wide range of Bond memorabilia including cars, props and posters from many 007 films and TV.